The Far Infrared (FIR) Knee Heating Pad is recommended for alleviating acute or chronic pain associated with injuries to the knee, thigh, or calf. 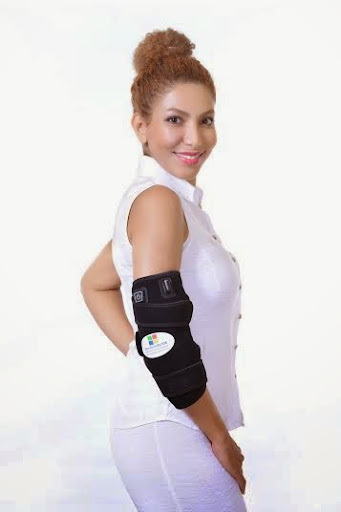 The pad can be used to temporarily relieve pain at home or in the office. 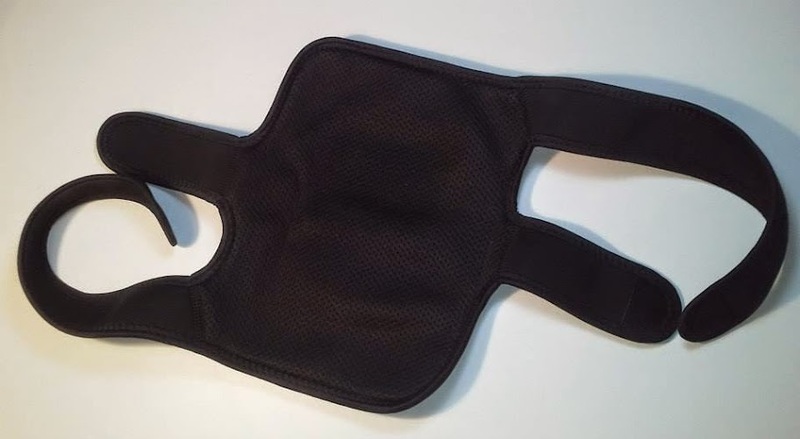 The unique design allows the Infrared Knee Heating Pad to fit more easily around the user's leg. The Far Infrared (FIR) Knee Heating Pad is designed specifically for use on the knee. Its shape and Velcro adjustable straps allow an extraordinary fit around the knee area. Suitable for knee ligament rehabilitation and post knee surgery healing. Most pain medications simply disrupt the body's pain signals to the brain, masking the body's ability to recognize pain, rather than removing the source or cause of that pain. The effectiveness of The Far Infrared (FIR) Knee Heating Pad in reducing and controlling your pain will in most cases allow you to reduce your pain medication intake. The Far Infrared (FIR) Knee Heating Pad- provides effective, non-invasive, non-addictive pain relief with no side effects. 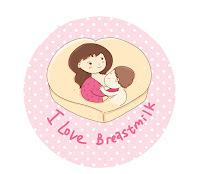 適合用於: 哺乳媽媽, 長時間工作者,騎自行車, 久坐辦公室,長途開車, 餐飲服務業,航空業, 農漁業, 土木建築業, 舞蹈者,表演者, 全天站立,須保持姿勢較久者, 長年做家務者,孩子或老人需要熱敷保健者.